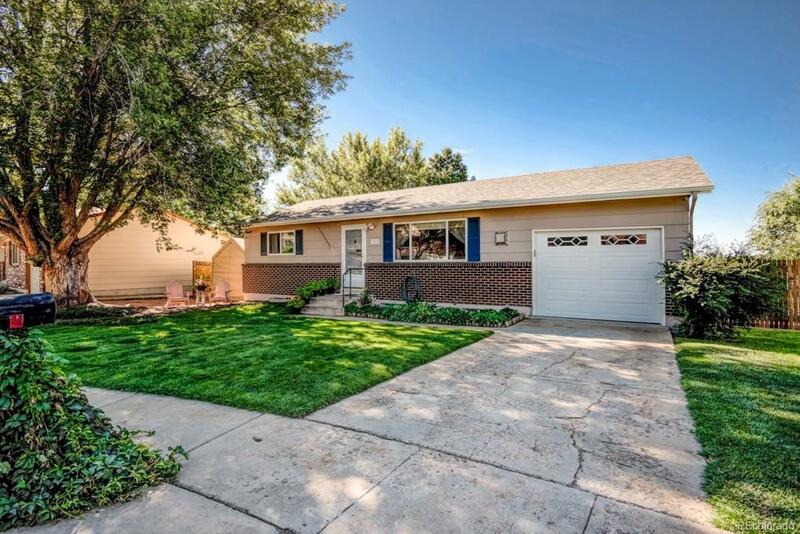 Bright & inviting home on a cul-de-sac with RV parking and bonus carport. This well cared for home features lovely hardwood floors on the main level, matching appliances, quartz countertops and large peninsula overlooking the beautifully maintained backyard. Converted master bedroom in the basement w/ a massive walk-in closet. Gorgeous backyard includes a custom built grill cover, two storage sheds, a green house, and large vegetable garden. Great location, near parks, trails, schools, shopping, and entertainment. Offered by The Paragon Group Llc.